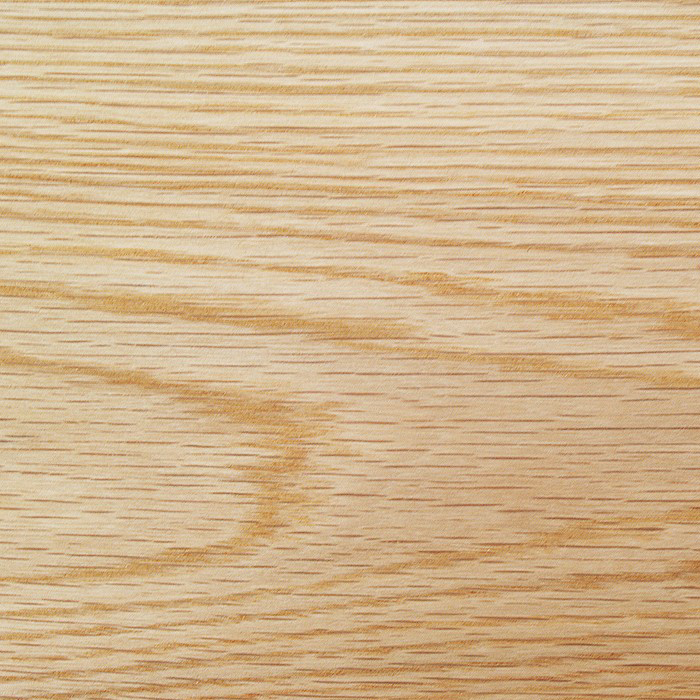 American White Oak planed all round timber has a distinct medium-high density, good strength and is relatively rot resistant. 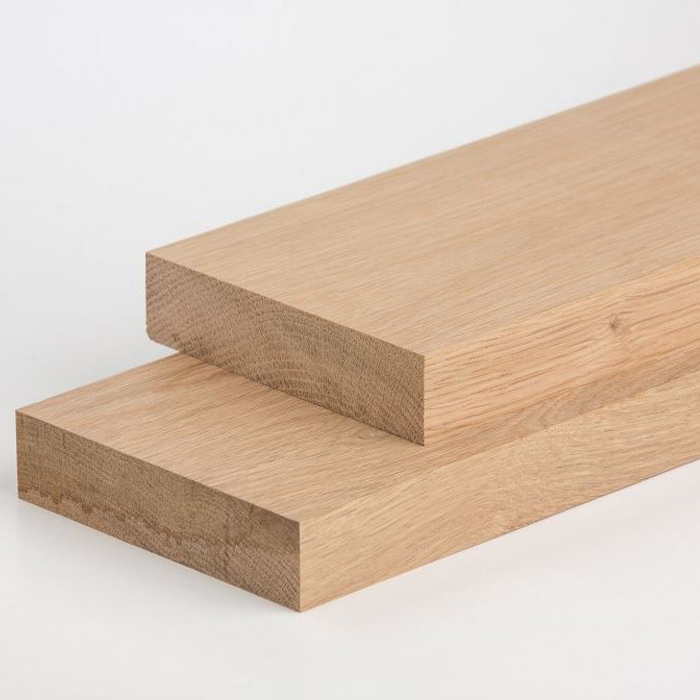 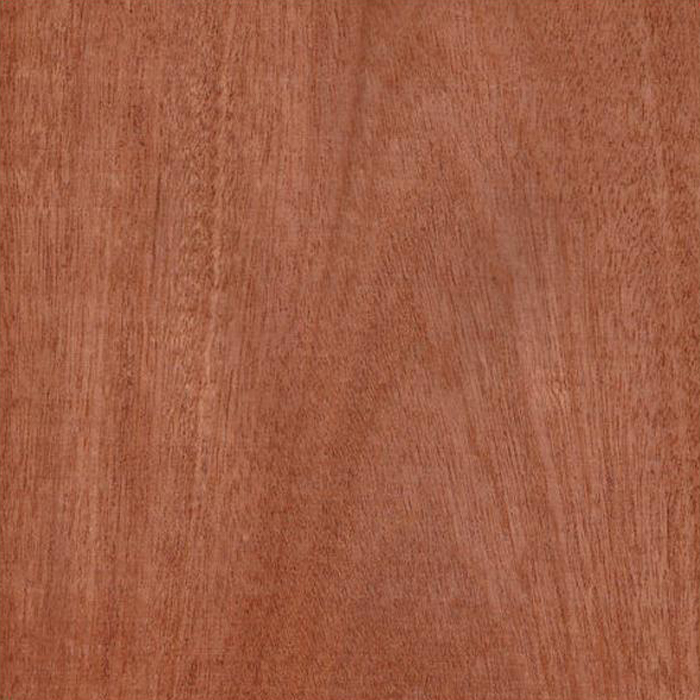 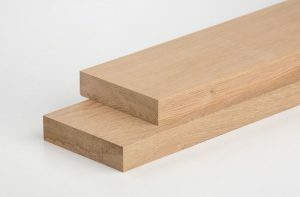 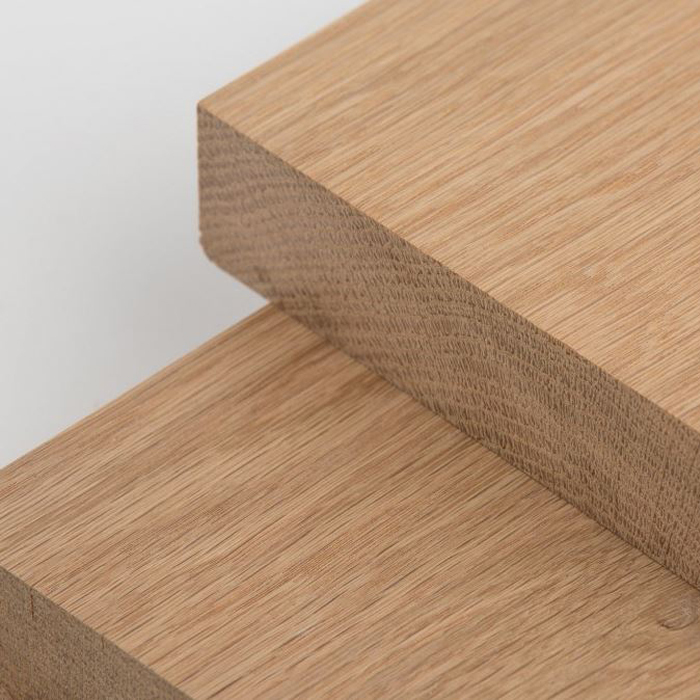 American White Oak is generally produced from a smaller log and is less durable than the European variety. 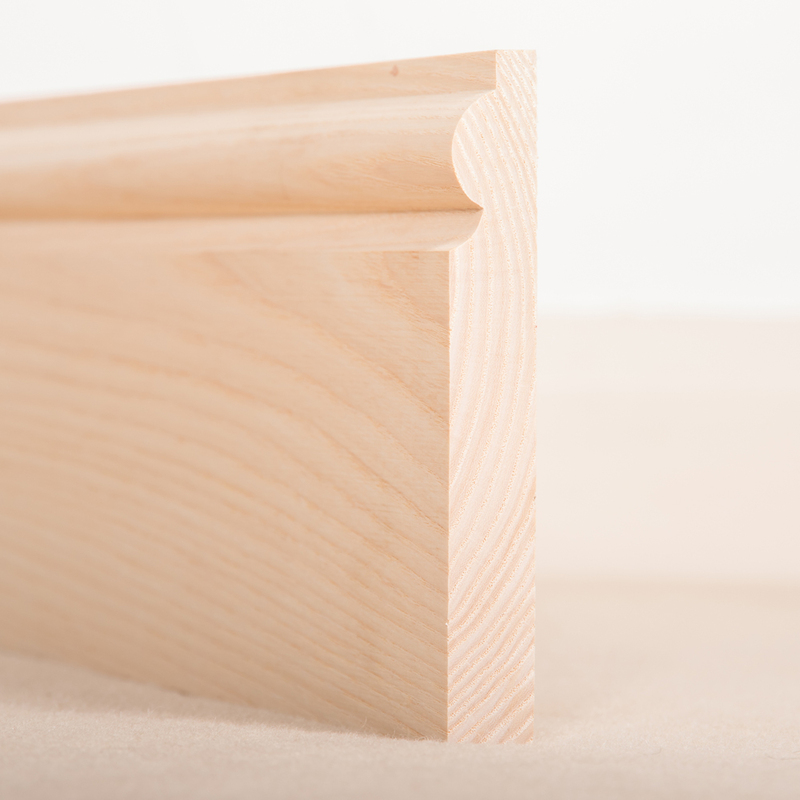 As a result it is very popular for interior joinery, furniture and kitchens. 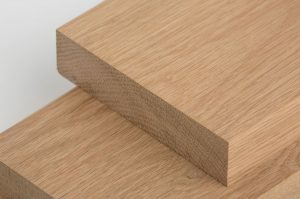 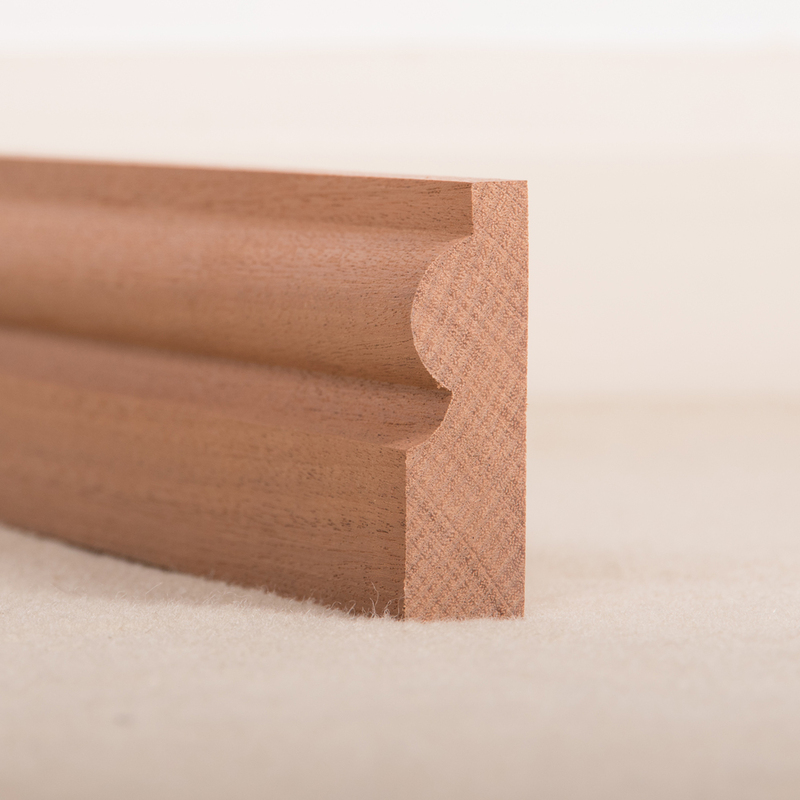 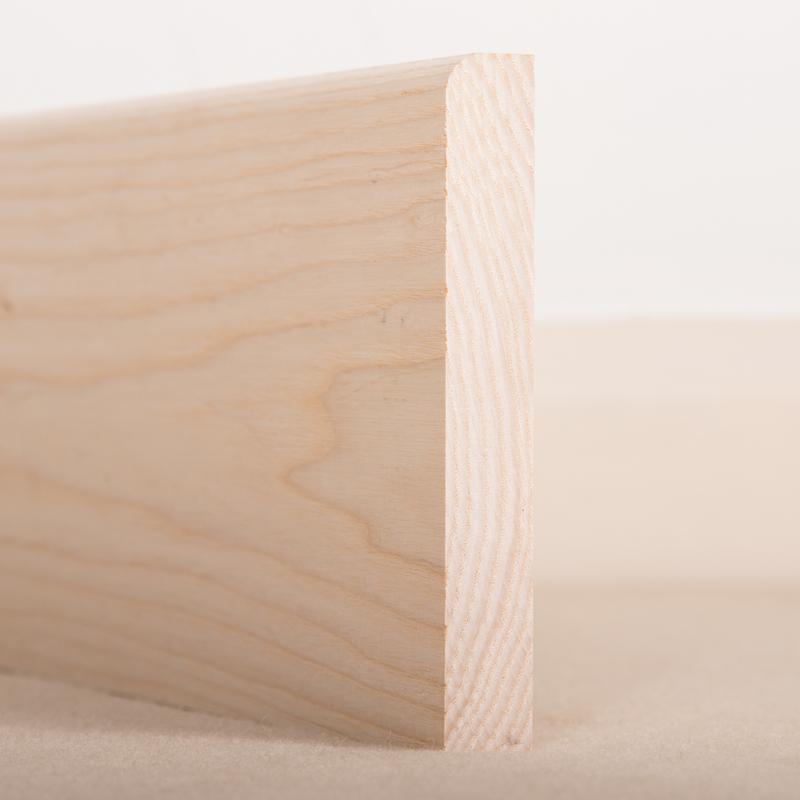 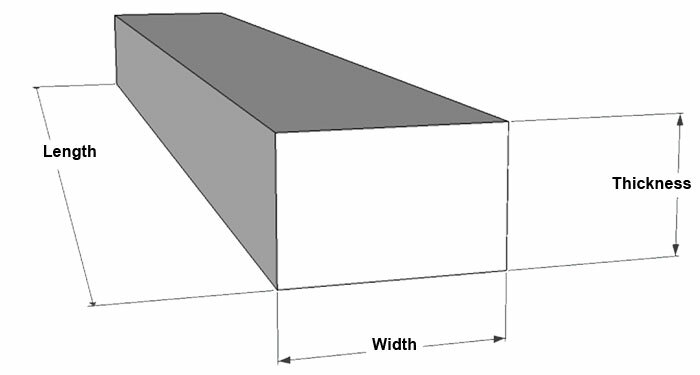 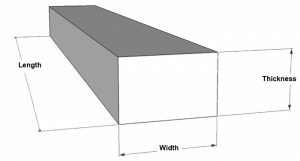 Planed All Round (PAR) means that all of the wood's surfaces have been planed, which is to say that they have been brought to a uniform level, and each side is smooth and are ready to be worked or presented.